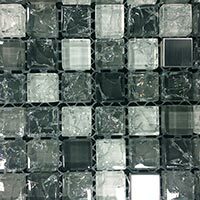 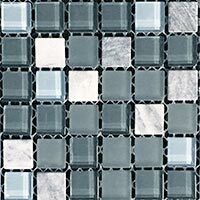 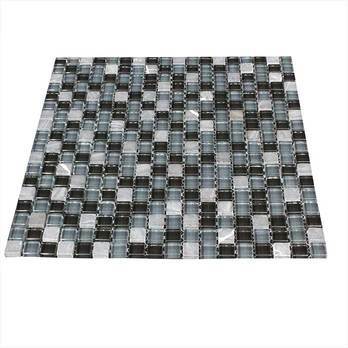 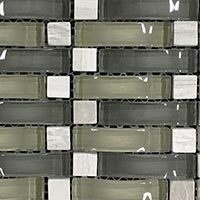 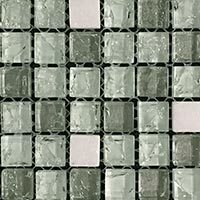 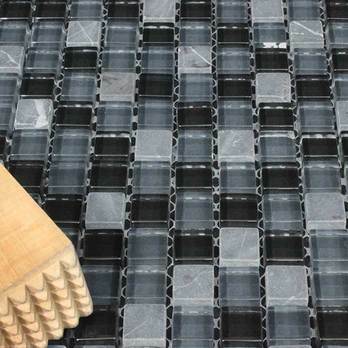 The mosaic squares are attached to a mesh sheet, allowing for straightforward tiling as part of DIY projects. 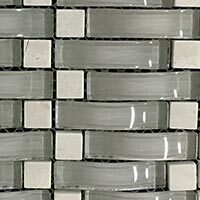 To bring out the distinctive black shade use a light coloured grout such as white or ivory. 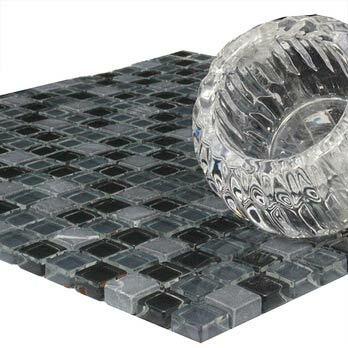 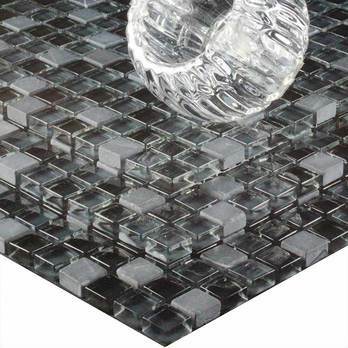 You will not believe just how easy these mosaics are to clean even when used as a shower surround in a bathroom or above kitchen worktops. 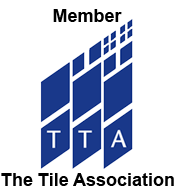 Get in touch with Tilesporcelain today for more information.